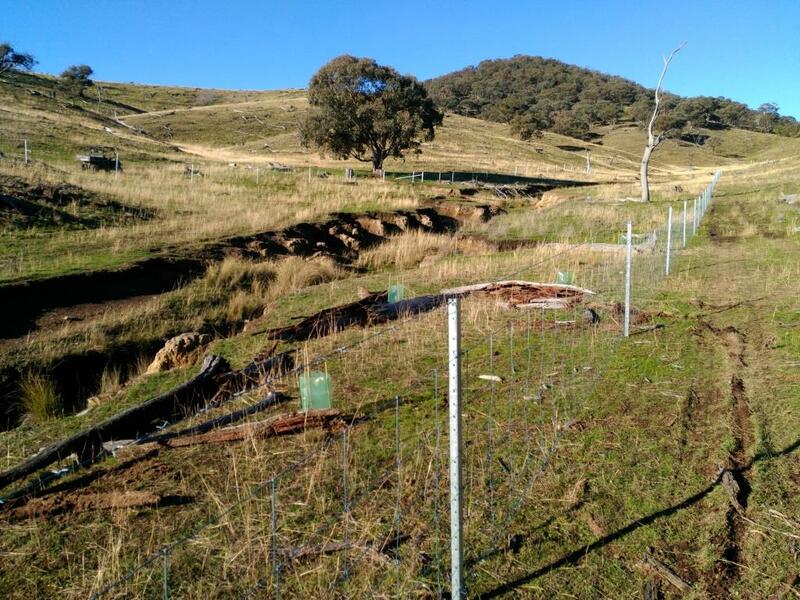 The primary aim of this project was to improve landscape function and productivity by restoring or increasing the condition and connectivity of riparian vegetation in the Watershed Landcare district and to increase participation in active management of riparian zones. The Connecting Our Waterways project, supported by Landcare Australia through funding from the Jaramas Foundation, provided financial assistance to landholders to conduct on-ground works to enhance riparian vegetation, or to increase the connectivity of riparian corridors, on the land they manage. Increasing the knowledge, skills and engagement of landholders to manage riparian vegetation, wetlands and water assets in accordance with best management practice also formed a large part of the project. 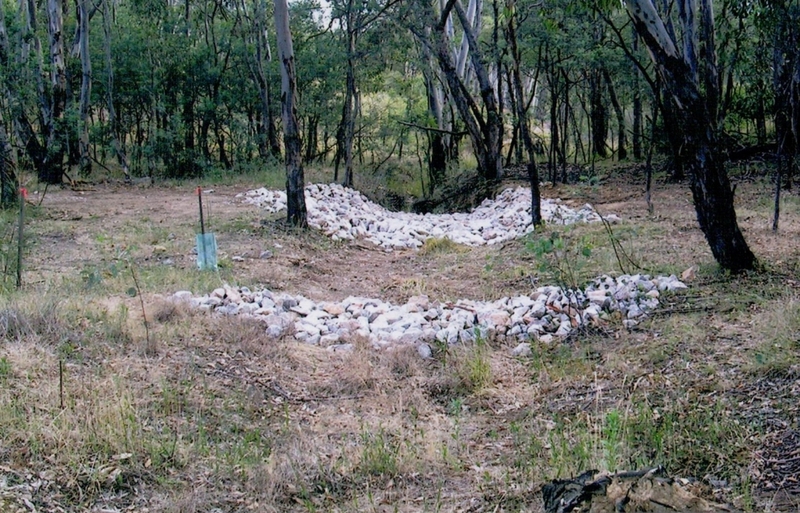 In 2015 and 2016 financial incentives were available to rehabilitate or enhance riparian zones or to enable landholders to improve the stability and condition of waterways, with individual landholders eligible to apply for up to $5,000 in funding and required to provide a 25% in-kind contribution (labour or materials) to the project. Tube stock, tree guards, etc. On-ground works were conducted at 5 sites to improve riparian vegetation and the condition of water and soil assets over 2.3 km of waterways and 11 ha of riparian zones. Raised community awareness of waterway degradation and riparian vegetation decline and the benefits of managing for well structured riparian vegetation communities to waterway health, ecosystem function and farm productivity. As well as increasing the connectivity of biodiversity in our region, the on-ground works conducted as part of the project will impact on stream stability and water quality downstream of the project sites and increase the aesthetic appeal of our region. As part of the project, Watershed Landcare hosted a workshop on Riparian Processes and Vegetation. The workshop was open to Watershed members and the general community and attendance was compulsory for landholders undertaking on-ground works as part of the project. Bruce Christie, Senior Land Services Officer with the Central Tablelands LLS, was engaged to talk about river processes, erosion and deposition, using vegetation to assist river processes and suitable species for our district. The workshop concluded with a site visit to help participants put theory into practice. To promote a regionally consistent approach to the management of natural resources in our region, representatives from the Central Tablelands Local Land Services and Mid-Western Regional Council were invited to be part of the panel assessing Expressions of Interest from landholders to select projects to be funded for on-ground works. Central Tablelands Local Land Services staff also presented at the Riparian Vegetation and Riverine Processes workshop hosted by Watershed Landcare and provided advice to participating landholders during site visits to ensure that project design and implementation was conducted in accordance with best management practice.